Watch full Naruto Shippuden Season 19 Episode 4 English Dubbed full HD online. Naruto Shippuden Episode 397 English Dubbed online for free in HD. Not fighting at the first exam, Neji uses Byakugan on the wall to contact his friends and successfully pass the exam, before it ends. Homura and Koharu converse with Tsuande about DanzÃ…Â, before Kankuro informs that they will look after Gaara. 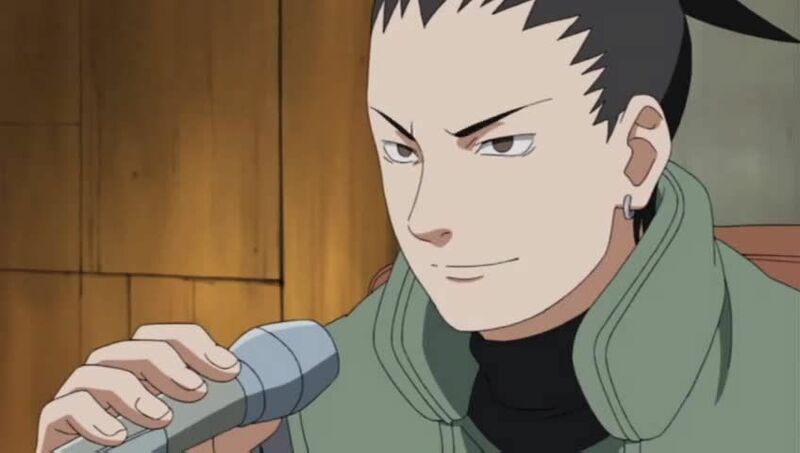 As the man sends a bird with the letter to the Sand, Shikamaru and Temari send all teams to race all the way there for the second exam.